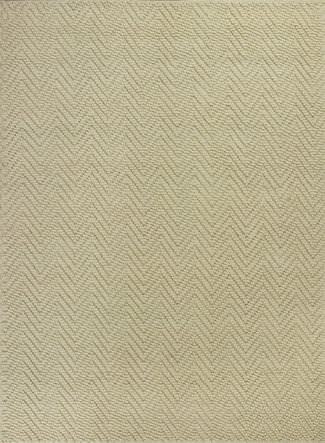 …in all honesty, lives up to its name. 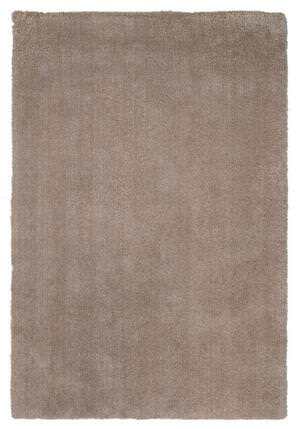 Featuring extreme softness and luxury, our Bliss super soft shag is available in a number of beautiful colors that will feel amazing underfoot. 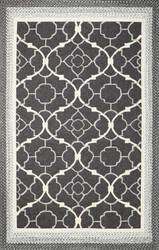 Densely woven in polyester and suprisingly affordable, these rugs bring sophisticated living to an all-new level. 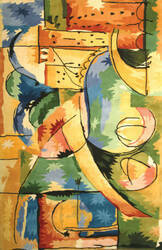 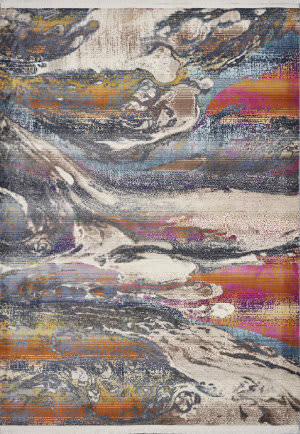 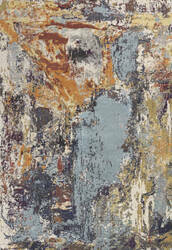 Nothing describes this collection better than abstract pieces of art for your floors. 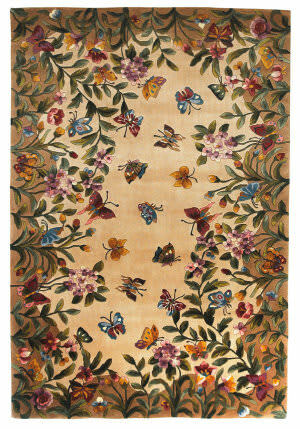 Each pattern was uniquely designed with unique color combinations that created master pieces. Whisper is hand-tufted in China off a fine English wool blend. 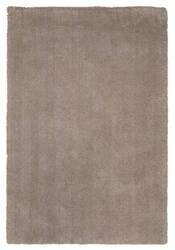 …Hand-tufted in China of 100% quality wool, this Signature rug presents a variety of color palettes as well as portrays originality in style and design. 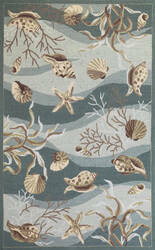 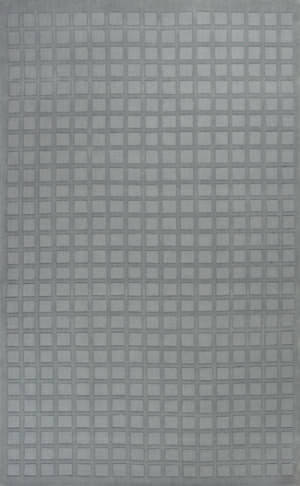 This rug is available in an array of wonderful sizes that makes this one of our most exciting and popular rugs yet. 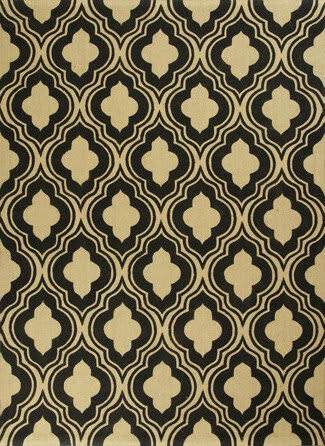 There is no fringe on this rug. Bold and beautiful, with a mid-century look and feel, these rugs will add a subtle yet strong edge to any room. They truly are ''works of art'' for your floors. 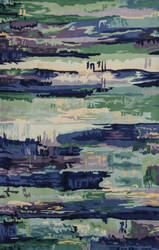 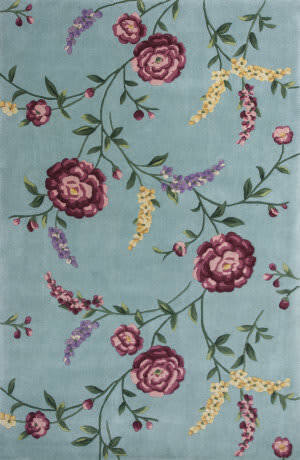 This hand tufted KAS rug was made in China from 100% Wool. 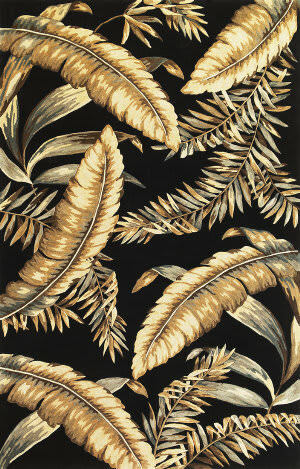 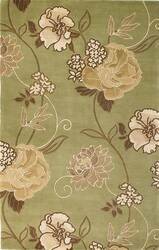 This floral-botanic style area rug features a modern design with black, green, ivory and beige colors. 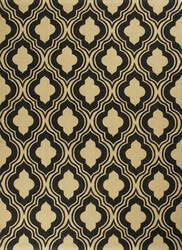 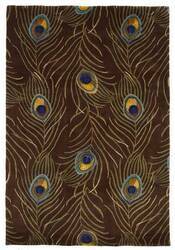 This hand tufted KAS rug was made in India from 100% Wool. 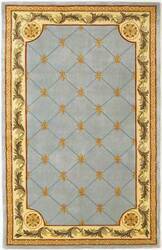 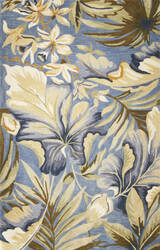 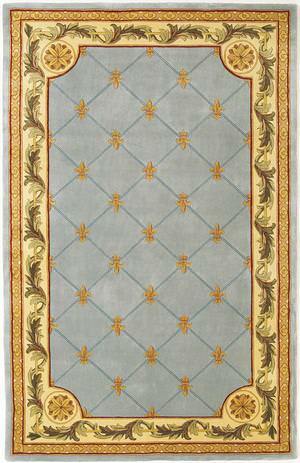 This transitional style area rug features a classic design with beige and blue colors. This hand tufted KAS rug was made in China from 100% Wool. 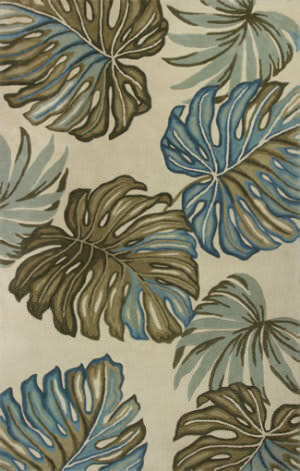 This transitional style area rug features a tropic-coastal design with ivory, blue, green and teal colors. 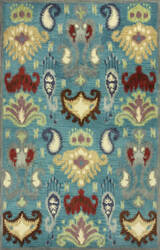 This hand tufted KAS rug was made in India from 100% Wool. 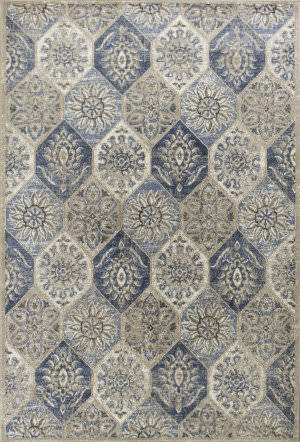 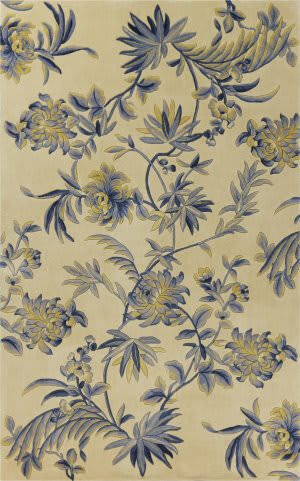 This transitional style area rug features a modern design with ivory and dark blue colors. 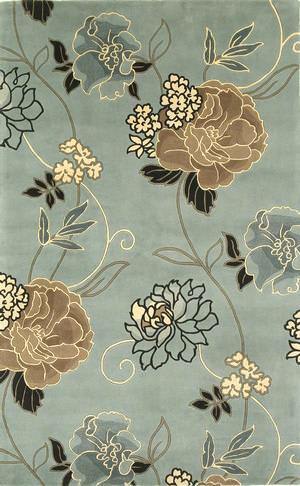 This hand tufted KAS rug was made in China from 100% Wool. 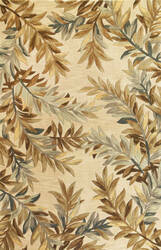 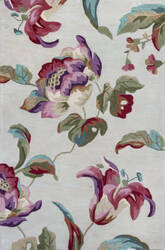 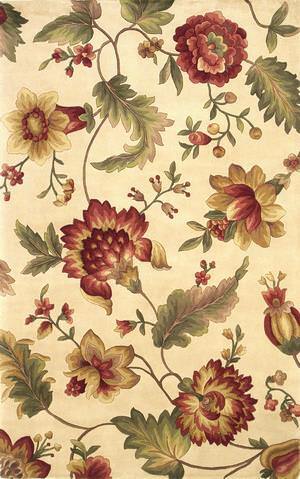 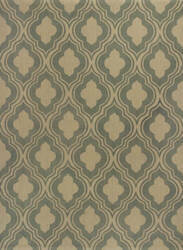 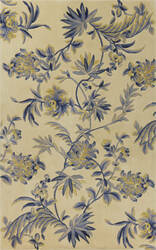 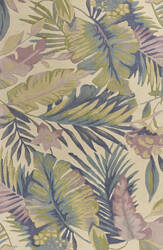 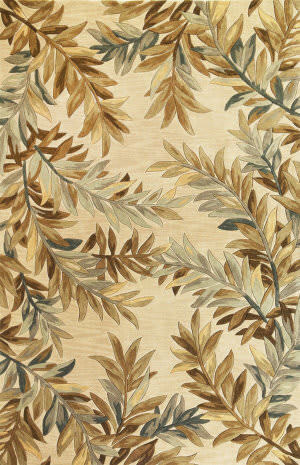 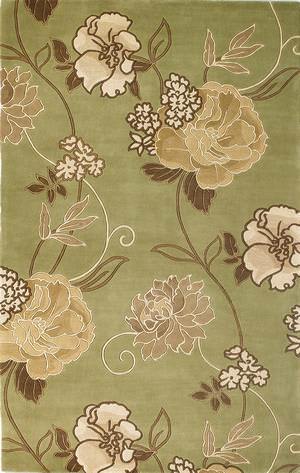 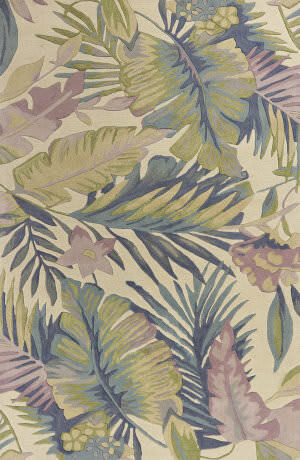 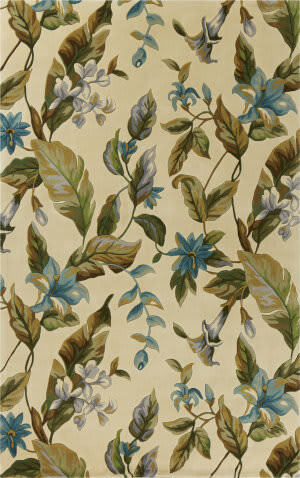 This floral-botanic style area rug features a modern design with ivory, green and beige colors. This hand tufted KAS rug was made in India from 100% Wool. 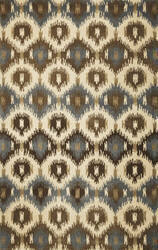 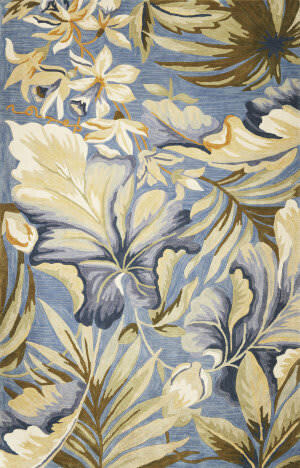 This transitional style area rug features an ikat design with blue, beige, brown, tan and ivory colors. 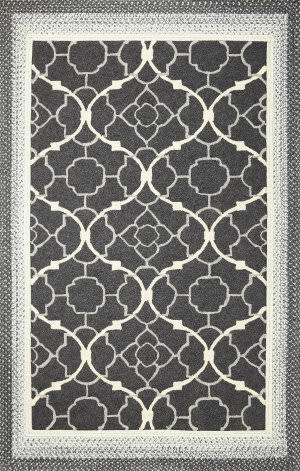 This hand tufted KAS rug was made in India from 100% Wool. 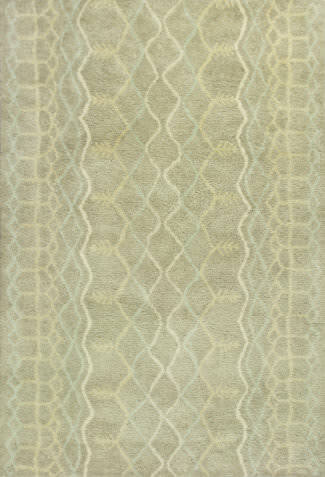 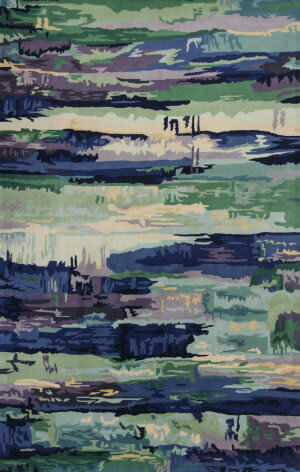 This transitional style area rug features an ikat design with gold, brown, ivory, blue, tan and green colors. This hand tufted KAS rug was made in India from 100% Wool. This transitional style area rug features an ikat design with ivory, brown, green, black, chocolate and tan colors. 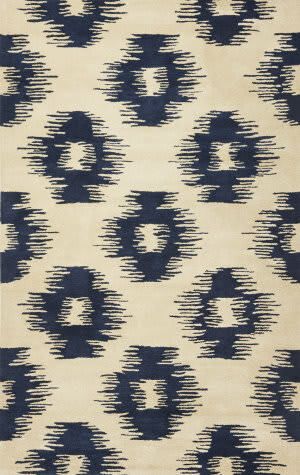 This hand tufted KAS rug was made in China from 100% Wool. 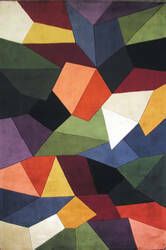 This contemporary style area rug features a modern design with purple, beige, yellow, green and orange colors. 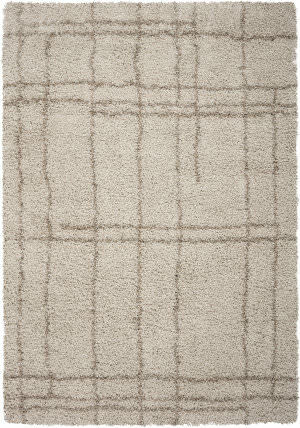 This hand tufted KAS rug was made in China from 100% Wool. 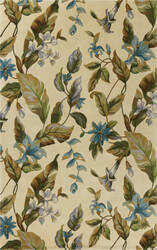 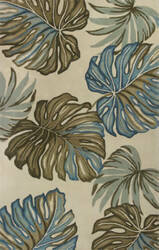 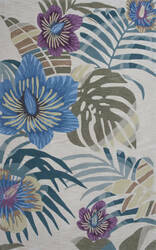 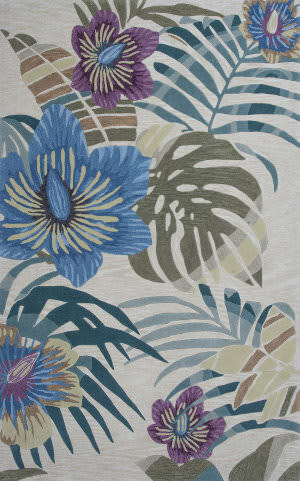 This transitional style area rug features a tropic-coastal design with blue, green, teal, beige and ivory colors. 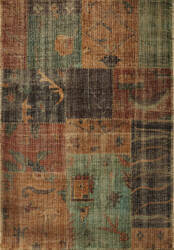 This hand woven KAS rug was made in India from 100% Distressed Wool. This transitional style area rug features a southwest patchwork design with over dyed brown, red, tan and ivory colors. 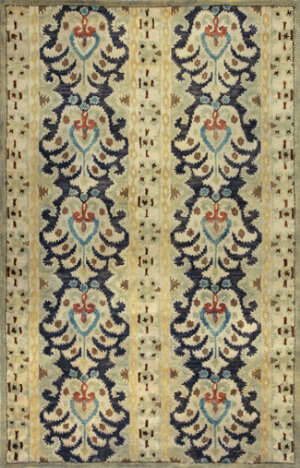 This hand tufted KAS rug was made in China from 100% Wool. 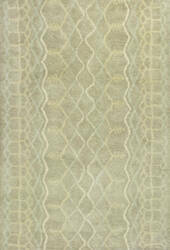 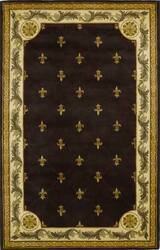 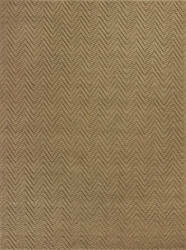 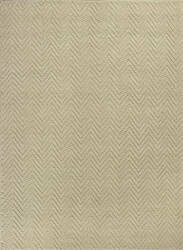 This French style area rug features a classic design with taupe, ivory, green, tan and beige colors. This hand woven KAS rug was made in India from 100% Distressed Wool. 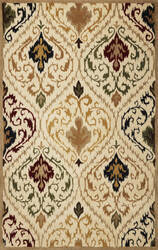 This transitional style area rug features a southwest patchwork design with over dyed brown and green colors. 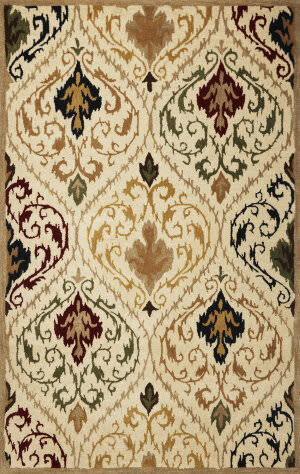 This hand tufted KAS rug was made in India from 100% Wool. 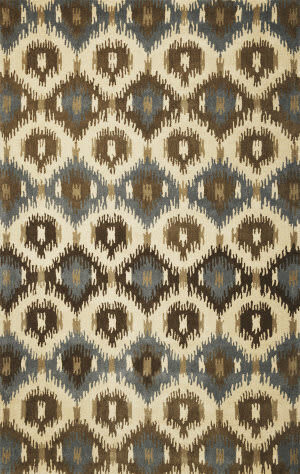 This transitional style area rug features a southwest ikat design with ivory, brown, chocolate and tan colors. 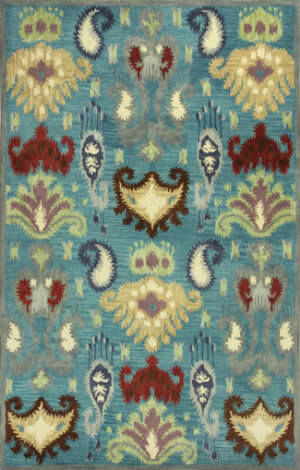 This hand tufted KAS rug was made in China from 100% Wool. 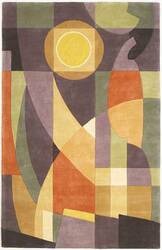 This contemporary style area rug features a modern design with beige, green, ivory, yellow, blue, teal, red and orange colors. 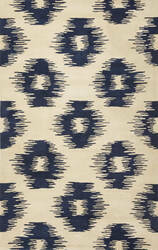 This synthetic hand hooked KAS rug was made in China from 100% UV-Treated Polypropylene. 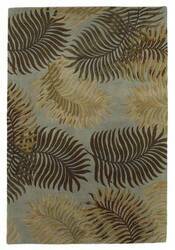 This casual style area rug features a casual design Braided and Hooked combo weave for Indoor/Outdoor living with ivory, blue, teal, brown, chocolate, antique white and tan colors. 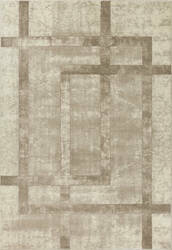 The Loft Collection by KAS features rugs with an understated sophistication. 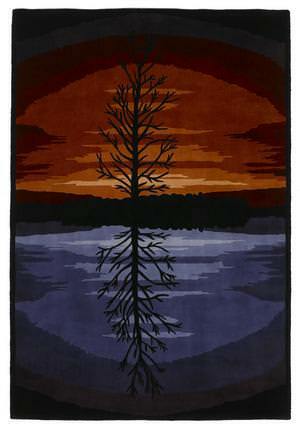 Each piece is hand-tufted of 100% wool by skilled artisans. 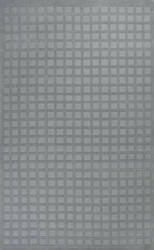 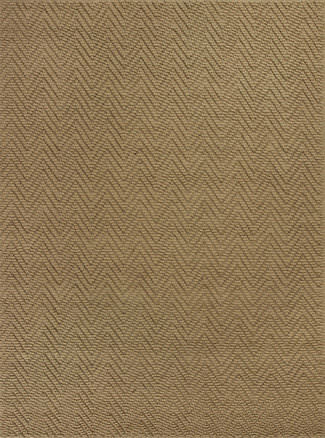 The simple pattern provides a wonderful and unique texture while the neutral colors are trendy enough to add a fresh and modern look to your space. 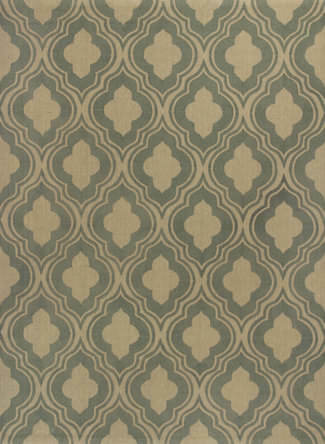 Regardless of your lifestyle, KAS has you covered. 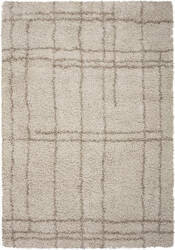 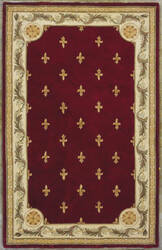 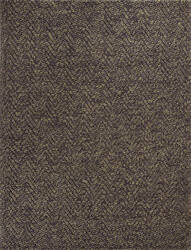 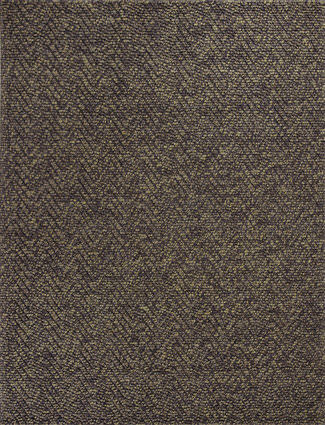 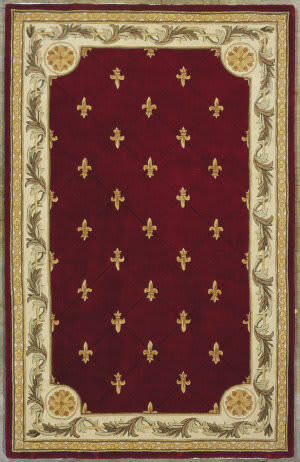 This fine area rug is hand-tufted of 100% hand-spun imported Italian wool. 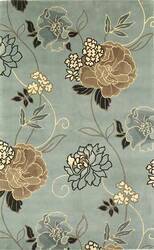 The casual style and neutral colors would be a perfect accent to a transitional or southwest-styled interior. 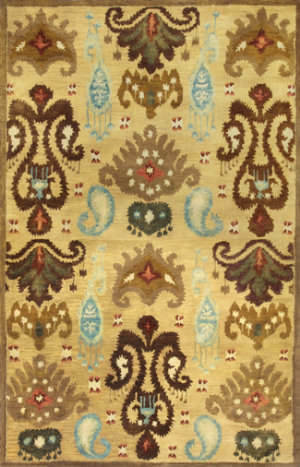 Founded in 1981 by Rao Yarlagadda and his wife Kas, KAS Oriental Rugs has become one of the rug industry’s leading suppliers of handmade and machine-made rugs. 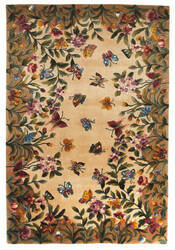 With such a broad array of rugs, KAS offers something at nearly every price point without compromising style or value. 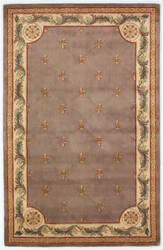 What started primarily as a vender for traditional Indian Dhurrie rugs has become an extensive line of various constructions, styles, colors, and trends. 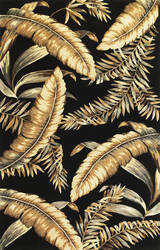 As an innovative leader in the industry, KAS continues to bring the most unique designs to their customers. 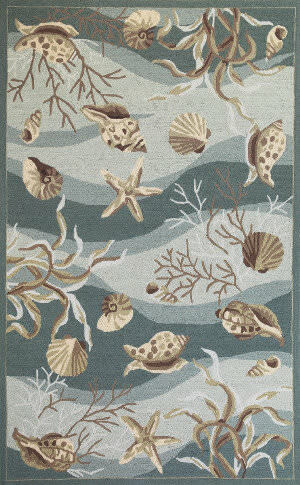 From traditional or elegant designs to bold contemporary patterns and eye-catching theme rugs, you’ll be sure to find something that’ll catch your eye. 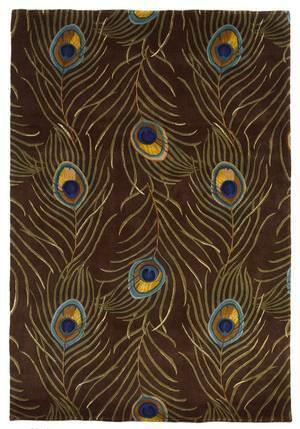 With free shipping, no tax, 30-day return policy, you simply can’t go wrong. 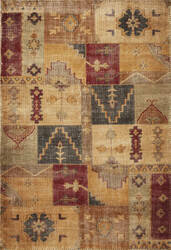 All KAS rugs (including Freight) ship for FREE within the contiguous United States. 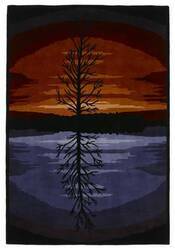 We do not charge a restocking fee for any returnable KAS rugs. 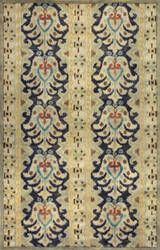 We do not charge sales tax for KAS rugs.